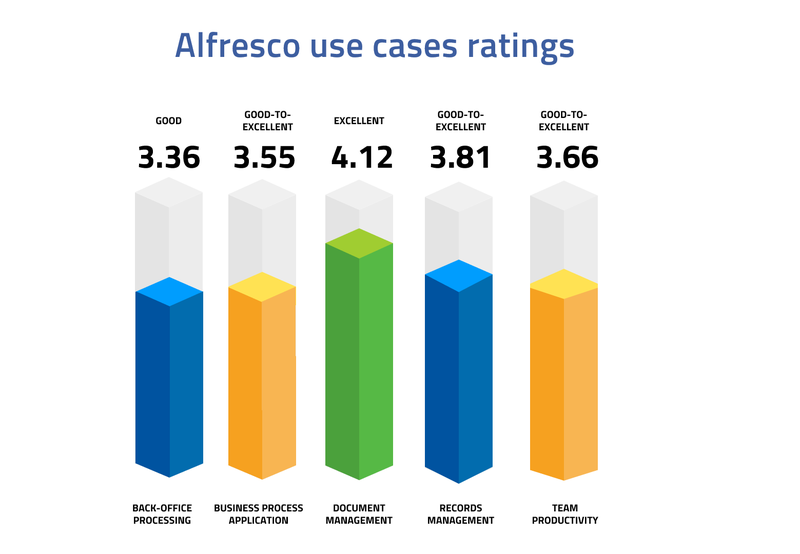 Gartner's ECM evaluation: Alfresco better than SharePoint and Nuxeo! The role of the Enterprise Content Management (ECM) or Content Services Platform (CSP) has never been as crucial as it is today. Organization consider ECM as a key component of their business digital transformation. Digital is the new market force that is driving a massive disruption in consumer expectations. It is requiring a different set of skills, processes, culture and metrics. Several industries have already started their digital path; it's time for insurers to respond to this transformation. 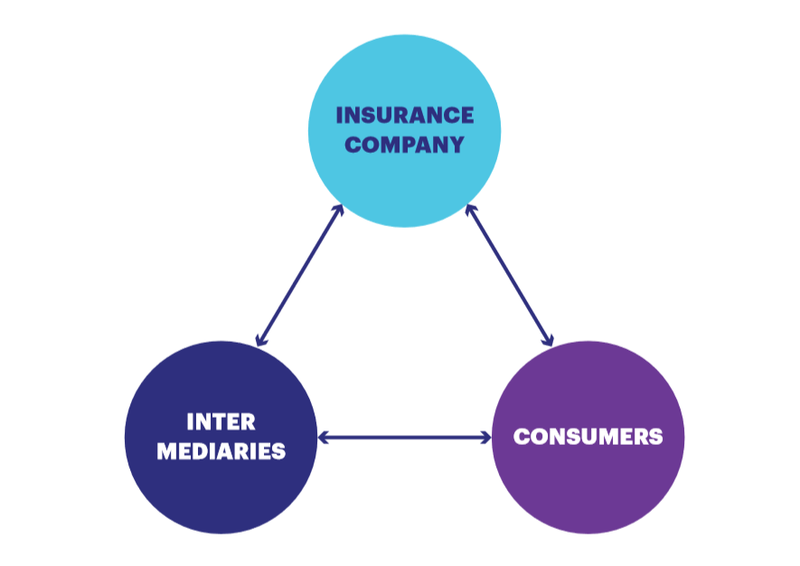 In the previous article, we highlighted the top challenges for insurers in the modernization process: adapting to a new digital landscape presents many difficulties for them, due to their legacy infrastructure, and a surprising number of insurers have no clear business case for digital. The first barrier to digital transformation is a lack of a clear scope of work. The challenge for CEOs and executives is understanding how to change and transform their businesses. The forces of digital disruption continue to impact organizations of every size and in every industry, as consumers, employees, and partners expect everything to be on demand and fully connected. At a business level, there is now growing impatience to make digital transformation a reality. 85% of the insurance CEOs have “digital” on top of their agenda. 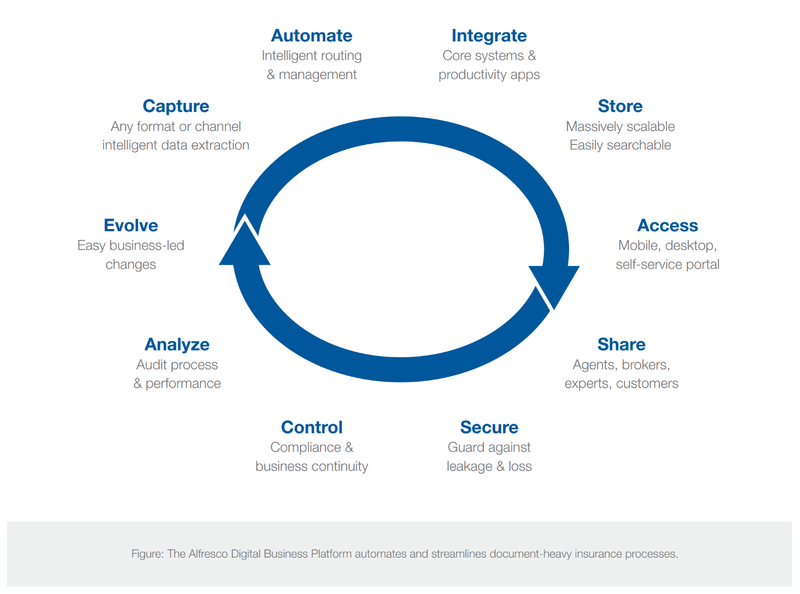 Insurance providers around the world are embarking on extensive programs, but for many organizations, there are still huge barriers to digital transformation. 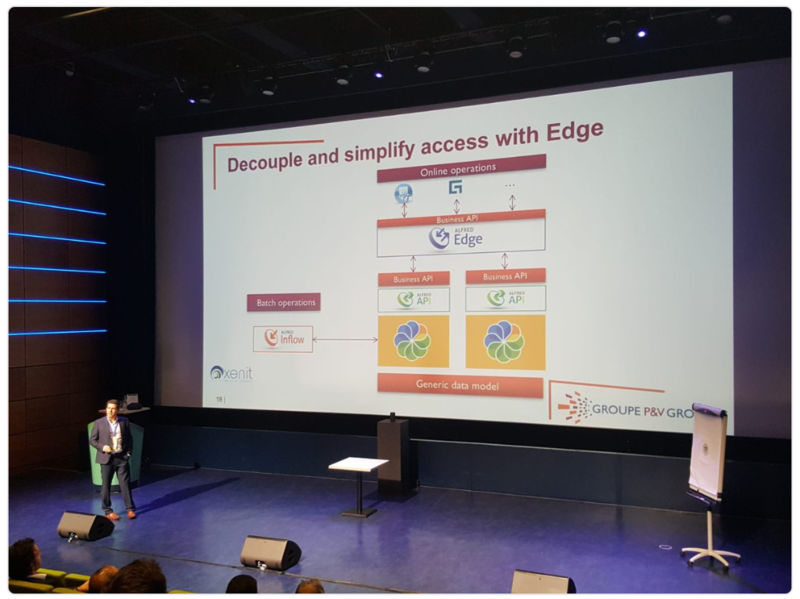 This month Alfresco hosted few seminars across Europe, that brought together Alfresco leaders, customers, partners and consultants. 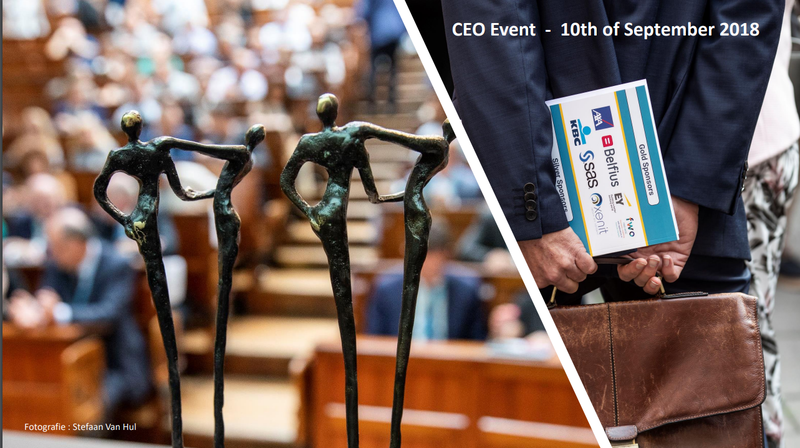 Those events are a great opportunity to get inspired from meaningful and fruitful keynotes and sessions and it is always a pleasure to spend time with experts and innovators in the content and process management context. The GDPR requirements are quite popular now. The hype is real, as much as the penalties if you don't comply with. 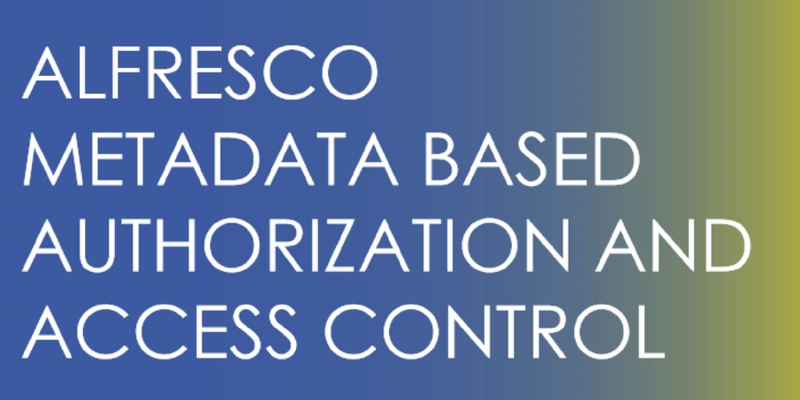 Our previous blog series, the 7 challenges for securing your documents under GDPR, is a vadevecum on how to manage your unstructured data under the General Data Protection Regulation. Unstructured data are found everywhere, in emails and documents, stored on local or network drives, in the Cloud or on USB Keys. If we want to adequately protect personal data stored in these documents, the first hurdle to take is to know what kind of personal data is in which document. Do workers still waste time searching for information? The short answer is yes. Organization do still waste valuable time every day due to broken processes. No matter the cause, the amount of time wasted in futile searching for vital information is enormous, leading to staggering costs to the enterprise. 3. Provide a scalable solution. To cope with overwhelming increases in documents, emails, and other communications, more and more organizations are embracing a structured, centralized approach, such as a Content Service Platforms, such as Alfresco. 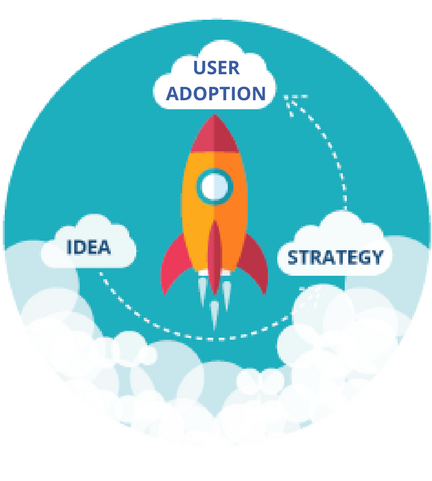 Many collaboration platforms fail because business users are presented with a default layout that is neither configured to their needs, not revealing many of the offers that the platform can offer. 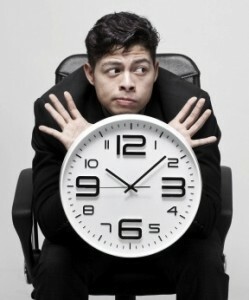 One employee can waste up to 10 hours a month on documents inefficiencies. Working on incorrect or outdated files, wasting time searching for documents or looking for the right version, generating duplication, those behaviors decrease dramatically the productivity and increase the operational costs. Challenges that most probably your company are facing, just right now. 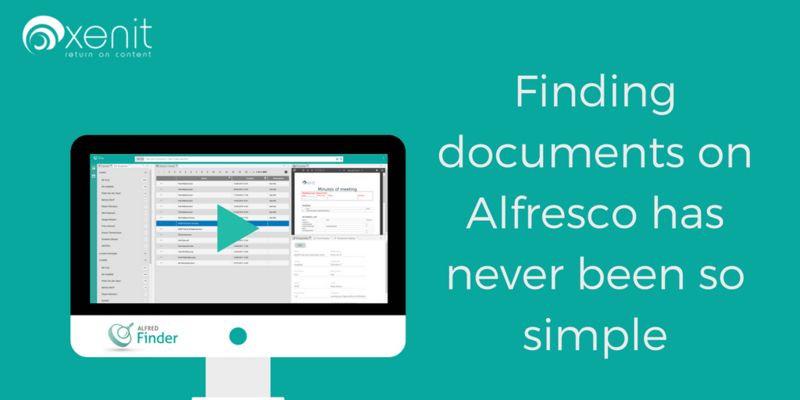 With Alfred Finder we are literally speeding up the searching process, by extending the Alfresco’s search capabilities and providing users with a new user-friendly web application.